This indulging velvety rooibos will have you lost in reverie, as if transported in the serene wilderness of the Cedarberg mountains. Delicate raspberry meet warm cacao in a sweet and comforting blend. Pure guilt free bliss! 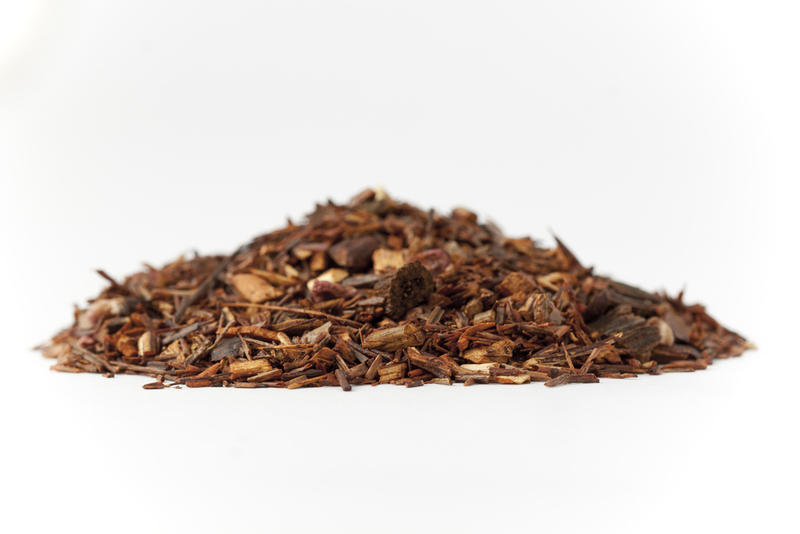 Rooibos 88%, barks of cocoa 4%, natural flavouring of raspberry 3%, vanilla pieces, raspberry pieces 2%.